Hey guys! 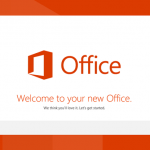 Today we are going to show you a little bit about MS Office 2013 and Group Policies. 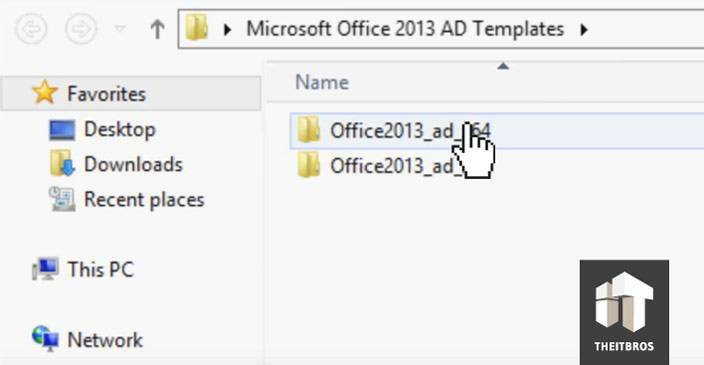 We have been deploying MS Office 2013 to some clients and a lot of them have been complaining about this. As soon as you first start Excel, Word or Power Point application, you get this little annoying “Welcome to your new Office” screen. A lot of people do not want to see it, so we have a simple solution. Download it, extract that stuff from .zip file and select the version you need (x86 or x64). We are going to deploy it for 64-bit machine. 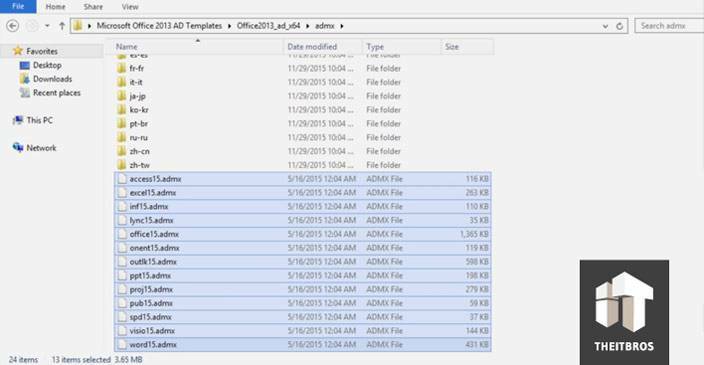 So, from here you should go inside ADMX folder and have to copy (CTRL + C) all .admx files. Now you have to right click on the Start menu and go to Run. 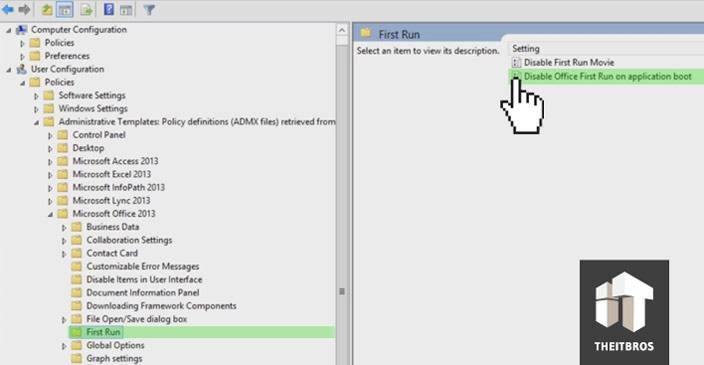 Type %systemroot%\PolicyDefinitions and it is going to take you to catalogue, where the other .admx files are at. Just press CTRL + V to copy all the new files in this directory. The next thing you need to do is drop in your .adml files. So, go to the en-US folder and copy all the files in the same folder in PolicyDefinitions. Now let’s create our first GPO. The whole process we are doing is just for eliminating that welcome screen, but you could do much more with these templates. So, we are going to open up Group Policy Manager. Now double click on Forest to expand it. Go to Domains and right here we are going to create our first GPO. 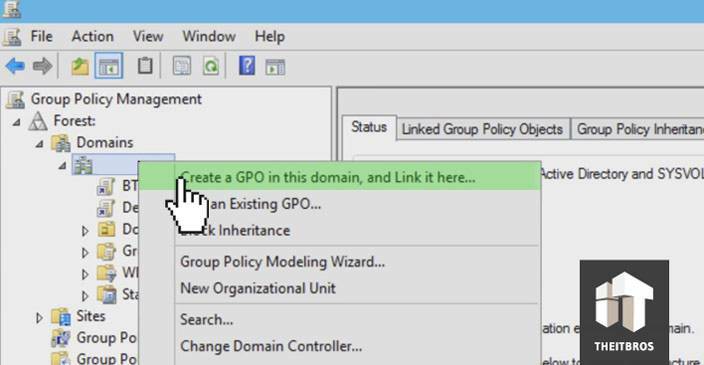 Just right click on domain and click on “Create a GPO in this domain, and Link it here”. 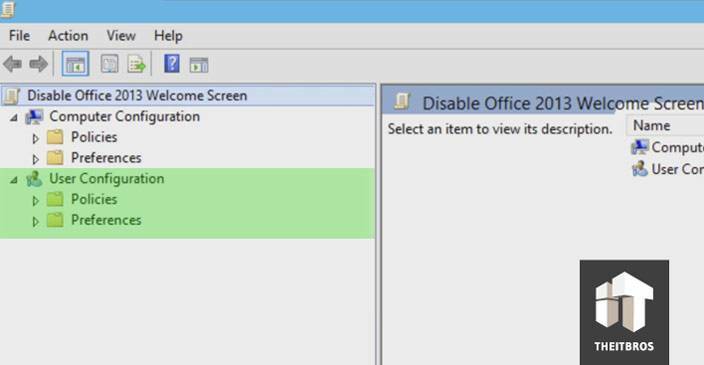 Let’s call it “Disable Office 2013 Welcome Screen” and press Ok.
Once it is created, click on it and it is going to open up the Group Policy Manager Editor for a computer configuration as well as a user configuration, because that is what we want. Double click on this and because the welcome screen is based on a user profile, we need to do everything inside the user configuration note. 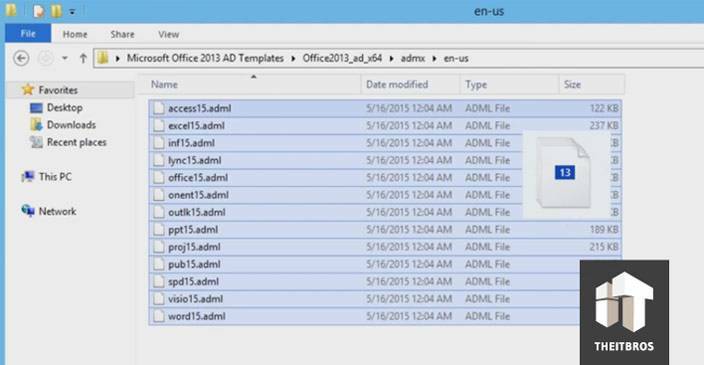 Let’s go inside User Configuration -> Policies – > Administrative Templates -> Microsoft Office 2013 -> First Run. Right here we have a couple of policies. 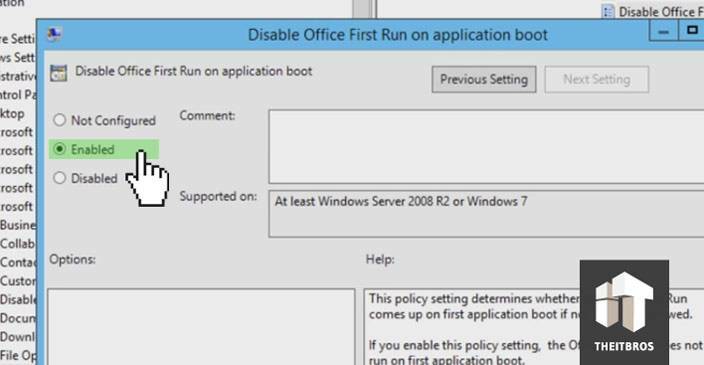 We can disable first run movie or we can disable Office first run on application boot. 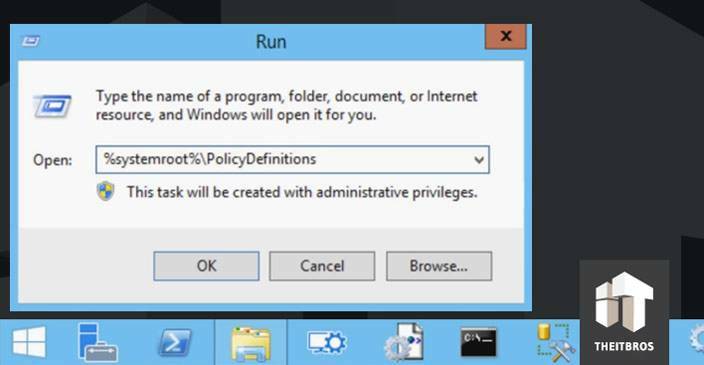 We have to disable the second one, so double click on it and enable the policy. Once you enable this policy, you will not see the welcome screen anymore. That is what we wanted. But again guys, it is only a small part of customizing. You can do whatever you want using GPO. If you have any questions, you are free to leave comments in the section below.